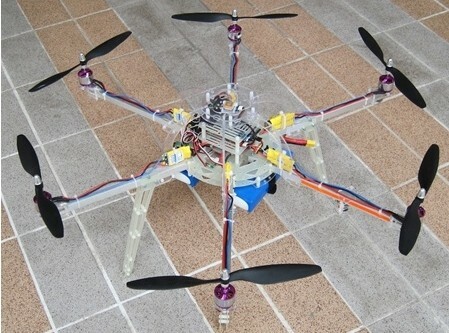 Arducopter HexaCopter, Finally it's here for heavy payloads! This KIT contains almost everything you need to enter to world of multirotors. You only need to add your own Radio, Rx/Tx modules and Battery + Connector, every thing else is provided on this kit. Frame set is based on famous ArduCopter design by Jani Hirvinen and his team on DIY Drones. 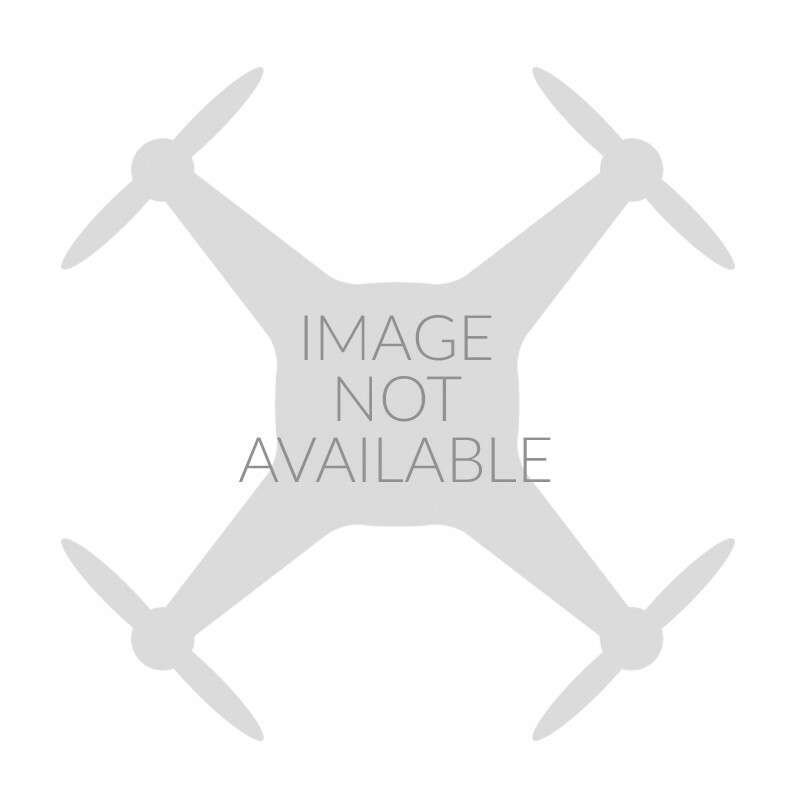 ArduCopter is a multirotor amateur UAV development platform and is meant for DIY people. Even if you are not a software developer or "hacker" who want to tune everything, you can still enjoy this community product. It also allows people to built their own looking mini UAV or just an ordinary R/C toy, all depends on it's owners needs. You can also program everything on it by your self or use software that is developed by DIY Drones community. Software is updated almost daily. jDrones is part of software development group at DIY Drones, software support for it is provided on their website on ArduCopter forum areas. Kit has changeable bottom plate that carries 2 batteries as default. Center area can be used to upcoming camera mounts and other devices. Everything else not listed here are optional and ArduCopter can be expanded with them of users can build their own expansions. Eg. this kit does not contain: Camera, Video systems, Batteries, Radio or other devices. This KIT is a DIY kit, to assemble it you need to have basic soldering skills to solder ESCs cables/Connectors, Power distribution PCB and it's connectors, basic mechanical skills and knowledge to build whole frame.